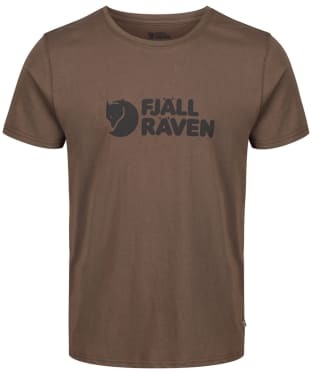 Perfect for layering under your favourite Fjallraven jacket the Men's Fjallraven Logo T-Shirt has been crafted from 100% organic cotton for a super soft for a super soft feel that is sure to keep you comfortable whether you are exploring the great outdoors or simply relaxing at home. 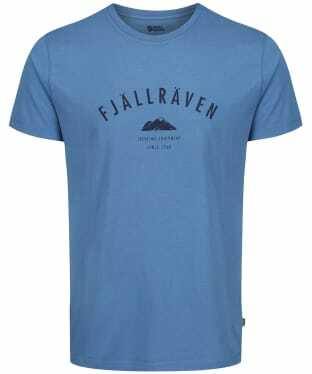 Designed with a round neck and short sleeves for a classic look, this tee is finished with a Fjallraven printed logo to the front for that mark of quality and style. 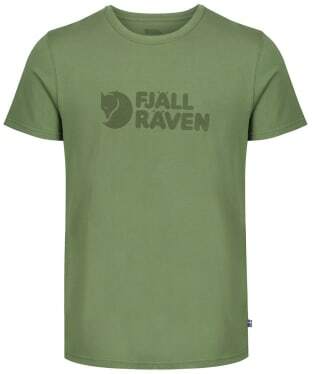 The Men's Fjallraven Trekking Equipment T-Shirt is the perfect base for any layered look. Crafted from super soft 100% organic cotton jersey, the T-shirt will keep you comfortable no matter where you are off to explore. Featuring a round neck and short sleeves fro that classic look, the tee has been designed with a “Trekking Equipment” logo to the front, reflecting Fjallraven's outdoor heritage, and for that added touch of quality excellence. 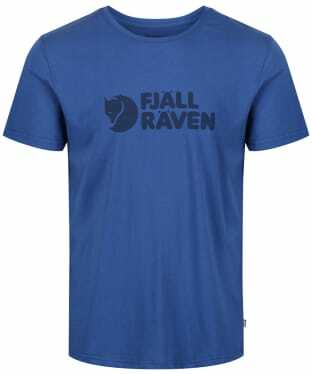 A perfect layer for everyday wear whether you are heading off on a walk or simply popping into town, the Men's Fjallraven Arctic Fox T-Shirt offers practicality and style. 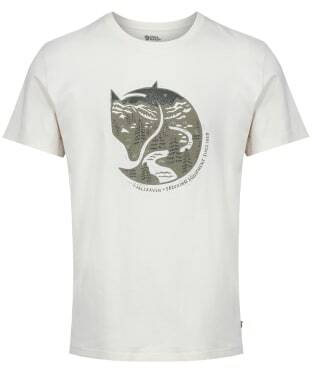 This tee has been crafted from 100% organic cotton to offer you the utmost comfort, and boasts a Fjallraven arctic fox design to the front for an on-trend feel.